“Paradise Is Possible”with Gardens Direct Landscaping Service. 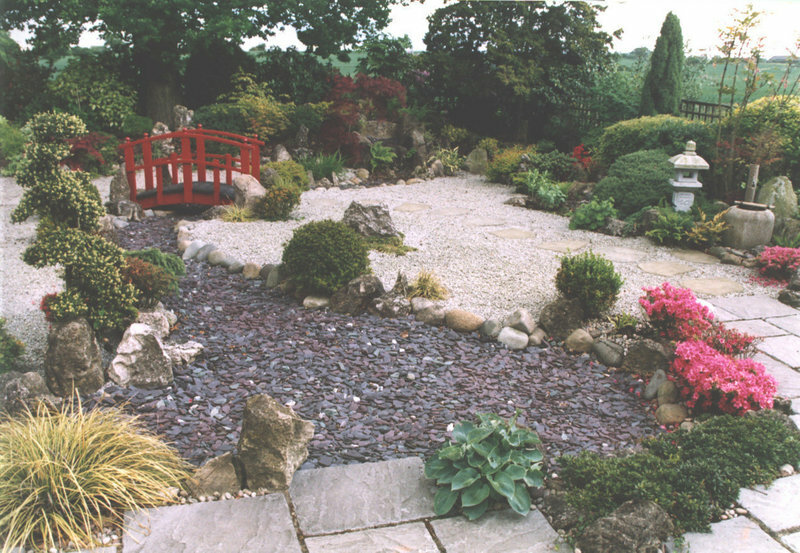 Gardens Direct was formed by Alexander Brothers to offer a creative, competitive and high quality garden design and landscaping service operating throughout Hertfordshire, Essex and the North London area. Alexander is well "rooted" in the gardening industry considering he grew up at his parent's garden center "Roots & Shoots", Upminster, Essex. While working at the garden center, Alexander attended Writtle (Chelmsford) Horticultural College and studied Garden Design. The completion of the course qualified Alexander with a National Diploma in Garden Design with distinction. We have have been creating dream Gardens for over 15 years and are specialists in all aspects of Garden Design and Landscaping including: Decking, Fencing, Driveways, Lawns, Creative Planting, Patios, Paving, Walls, Brickwork, Water features, Ponds and Waterfalls. After struggling to get replies or any decent quotes or suggestions from landscape gardeners for the back garden of our new home in a new development, we finally found Alex via the Which website. Gardens Direct has a good, clear website with a video of Alex presenting his company and examples of his excellent work. Alex came here personally to give us a quote and, not really knowing anything about gardens or exactly what we wanted, we really appreciated his excellent suggestions and the precise quote with a detailed drawing of the concept plan for the new garden, which included extended paving stones, artificial lawns and a seating area with an arbour seat. He drew up a contract for the work, started on time, finished on time, and proved to be very professional, hard-working and reliable. The result was amazing. We were happy to plan a few months ahead, which is a good idea as, not surprisingly, he gets booked up quickly. We highly recommend Alex and Gardens Direct. A good efficient job, quickly done and all rubbish cleared. New fence looks really good. We brought Alex in to completely renovate our back garden. The old garden was ripped out and new decking, fencing, a pergola and seating area were installed. Alex was professional from start to finish and delivered the project to budget and ahead of schedule (despite the unexpected August rain!). We would happily recommendation Alex's work to anyone. Alex Brothers were very helpful and completed the job professionally and within an agreed timeframe. His work has vastly improved my garden. He provided a detailed quote and undertook measurements before starting work. A detailed written contract was also appreciated and very professional. His staff member worked hard to complete the job too and has also been brilliant. Alex was able to visit and quote promptly. I especially appreciated the detailed quote with illustrative pictures! Alex spent a lot of time and effort sourcing the plants and materials at late notice and was able to fit my work around my schedule. Very happy with the end result. Great workmanship on the trellis fencing and planting. Alex completely revamped our front and rear gardens. Excellent work and very pleased with results - we have already recommended Alex to someone living nearby and would not hesitate to pass his details if any further requests received. I found the service from Gardensdirect to be very professional. Alex was faced with very harsh weather conditions but he worked around them to make sure that the work was completed on time and on schedule. Alex has transformed our garden into an oasis! The professionalism shown and the knowledge and understanding of what we envisaged for our garden came through on the end result. We would definitely use Gardens direct again. This is the second time we have used Alex; first to build a wall at the front of the house and re- plant the border and more recently to build a wall in the back garden, plant a border and lay a base for a log cabin. Both times we have been so pleased with the results; couldn't ask for more. 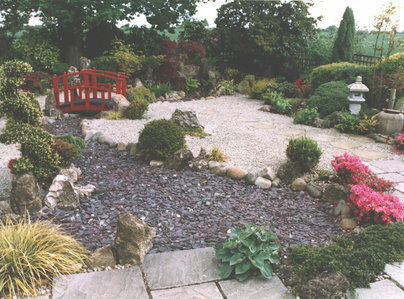 He is an extremely professional landscape gardener who takes pride in producing the best result he can. He will offer excellent advice which only a fool would ignore. We will definitely use his services again to redo the patio and lay the lawn in the autumn. I would recommend him to anyone with garden work to be done. The results are excellent and he is extremely competitive in his prices. Alex completed a total renovation of old patio areas and borders and brought my rough ideas into a beautiful reality. I would highly recommend Alex if you want a reliable, polite, efficient and hardworking team. Throughout the job Alex made sure everything went smoothly and stayed on budget. Thank you for transforming my garden!